We love making custom one-of-a-kind wood creations and want to provide you the opportunity to create your own with a teacher lead workshop. We provide all the materials you will need, you just register and let us know which project you want to do and we’ll take care of the rest. 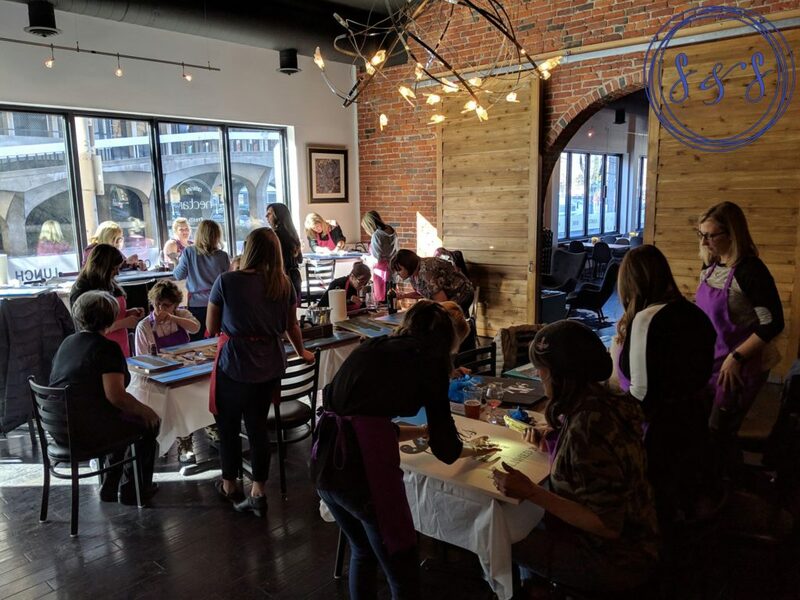 Workshops make great birthday parties, bachelorette parties and ladies nights out! Please keep in mind since we do build everything from scratch registration closes 5 days before the actual workshop date, in order to give us time to prepare your custom creation! Thank you for choosing Sister’s & Signs and we look forward to partying with you in the future. Visit the Sisters and Signs Facebook Page for examples and upcoming classes. Classes at Nectar occur bi-monthly, private events can be arranged with the company. Costs for each sign vary. 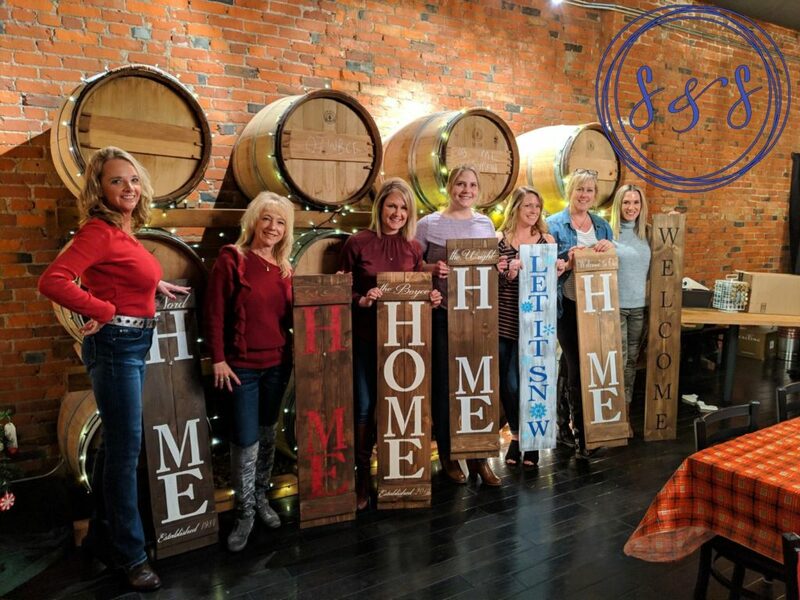 We are sisters who both love to make custom wood signs, home decor, and personalize anything we can! We love spending time together snowmobiling, walking, camping and just enjoying the company of others! We want to share these things we love with others! We think it’s something special to be able to make something of great quality that is personalized to you and also have a great experience while doing it, which will make a memory that’ll last a lifetime!